Eliot Crist nailed it on last year's NFL draft Prop bets. 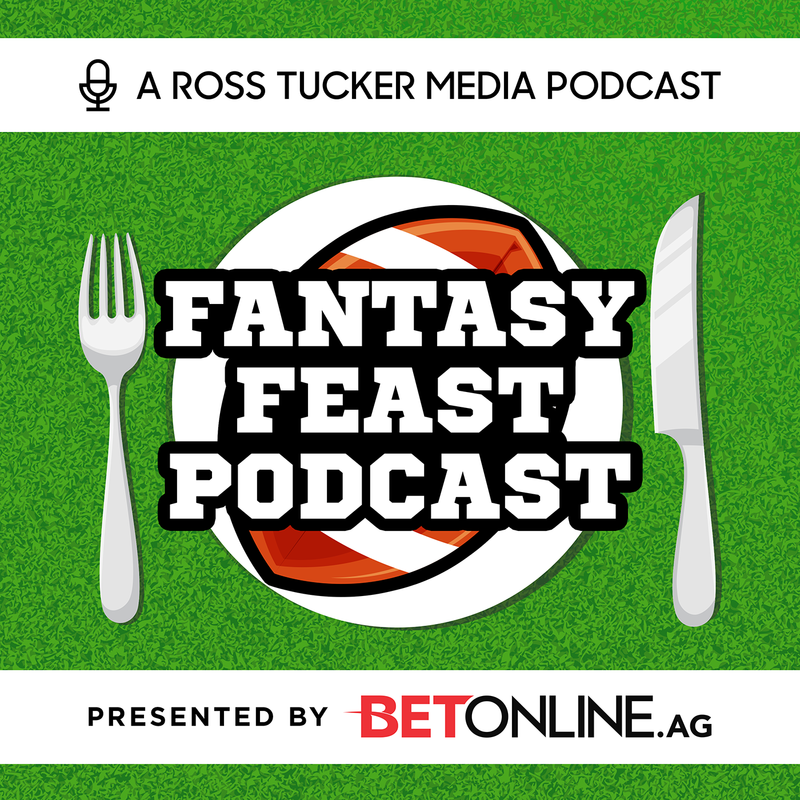 He's back with Ross & Evan on this week's Fantasy FEAST talking prop bets for Super Bowl LIII. ESPN's Field Yates joins Ross & Evan this week for the "Way too early 2019 1st Round Fantasy Football Mock Draft." Evan & Ross breakdown the 2 Conference Championship games for DFS. They also talk with BetOnline.ag's Dave Mason about player prop bets.